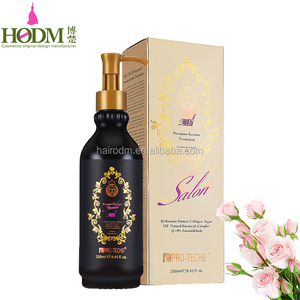 WE provide OEM service welcome to contact us for customization Straighten naturally before keratin treatment keratin straightening bio hair shampoo and conditioner Please feel free sending me your question and GET FREE SAMPLE(click here)! 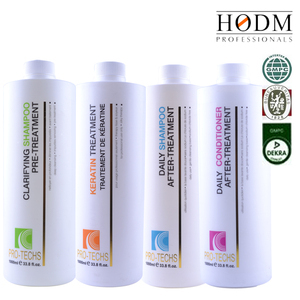 Product Name keratin hair straightening conditioner Function Moisturizes / Eliminates frizzy hair /Make hair more shiny Volume Cream / 1000ml Certification ISO,MSDS Private label / OEM ODM welcome Sample Free / 3~5 days Delivery time 15-20 days for production smell Chocolate, Grape, Strawberry, many smells we can do it ! We have many keratin products for choosing : * Formaldehyde free keratin * 0.2% formalin keratin hair treatment * 2% formalin keratin hair treatment * 3% formalin keratin hair treatment * 4% formalin keratin hair treatment Please feel free sending me your question and ****GET FREE SAMPLE****! 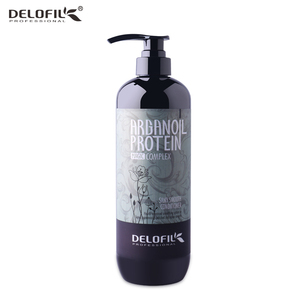 Alibaba.com offers 202 frizzy hair treatment keratin products. About 75% of these are hair treatment, 18% are shampoo, and 6% are hair conditioner. 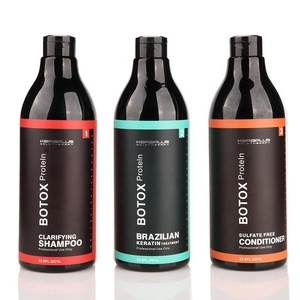 A wide variety of frizzy hair treatment keratin options are available to you, such as free samples. 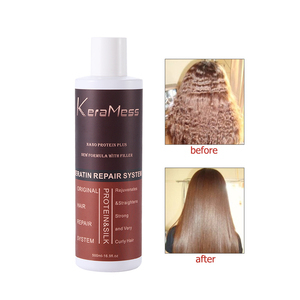 There are 201 frizzy hair treatment keratin suppliers, mainly located in Asia. The top supplying countries are China (Mainland), Canada, and Thailand, which supply 96%, 1%, and 1% of frizzy hair treatment keratin respectively. 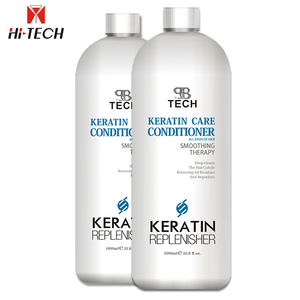 Frizzy hair treatment keratin products are most popular in North America, Southeast Asia, and Mid East. You can ensure product safety by selecting from certified suppliers, including 74 with Other, 61 with GMP, and 11 with ISO9001 certification.